Home Bankruptcy BlogPersonal Bankruptcy Bankruptcy Lawyer or Bankruptcy Trustee? Who Do I Need? Bankruptcy Lawyer or Bankruptcy Trustee? Who Do I Need? In Canada, a personal bankruptcy or consumer proposal is administered by a Bankruptcy Trustee, not a bankruptcy lawyer. No one else has the ability to file a bankruptcy for you. You cannot declare bankruptcy through a lawyer, an accountant or a debt consultant unless they are also a trustee in bankruptcy, licensed by the federal government. This differs from the system in the United States where bankruptcy is administered by a bankruptcy lawyer. It is a common misconception that bankruptcy trustees in Canada are simply a specialized form of lawyer – that is definitely not true. The majority of bankruptcy trustees are professional accountants, although in recent years non-accountants have been entering the profession. 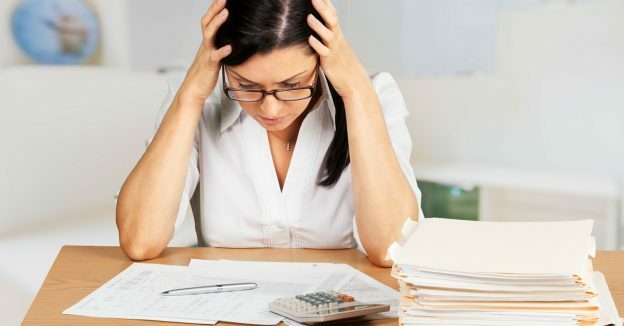 Many personal bankruptcy trustees also have an accounting designation because their financial training as an accountant provides them with valuable experience that makes them uniquely qualified to give financial advice to people needing to restructure their debts. Then what is a bankruptcy lawyer? Bankruptcy lawyers in Canada are lawyers that have specialized in insolvency law. They are used almost entirely on business files. In our legal system, the role of the lawyer is to be your advocate and to argue for your position and against your opponent’s position. This adversarial method has served the legal profession very well – both sides of an argument are presented and the Court then decides on a reasonable course of action. The adversarial approach does not lend itself well to most personal bankruptcy situations. When you file for bankruptcy you sign over your assets to your trustee in exchange for having your unsecured debts eliminated. In 99.9% of all personal insolvencies, there’s nothing to argue about. A bankruptcy trustee instructs you on the rules and procedures of bankruptcy law and then acts as a referee to enforce those rules. As you can see, this is very different from the adversarial role of a lawyer. In the 0.1% of cases with contentious issues, bankruptcy lawyers may be used or your trustee, as an officer of the court, may apply to the court for direction. So do you need a bankruptcy lawyer? It is very unlikely that you do. 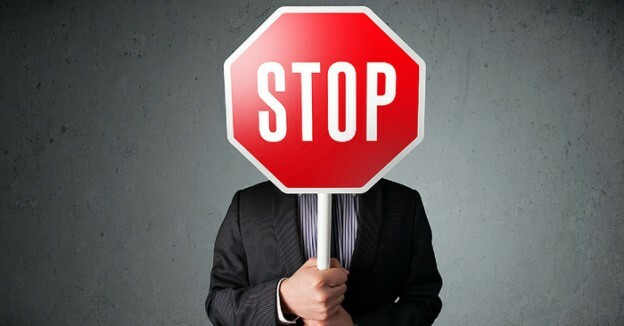 The trustee you choose to hire should advise you before you decide to file for bankruptcy if they think you have an issue that may need the advice of a personal lawyer first. If you have any questions about bankruptcy, or a consumer proposal, you should not hesitate to contact a Local Bankruptcy Canada Trustee in your area as he or she can answer all of your questions. Your first consultation is always free. 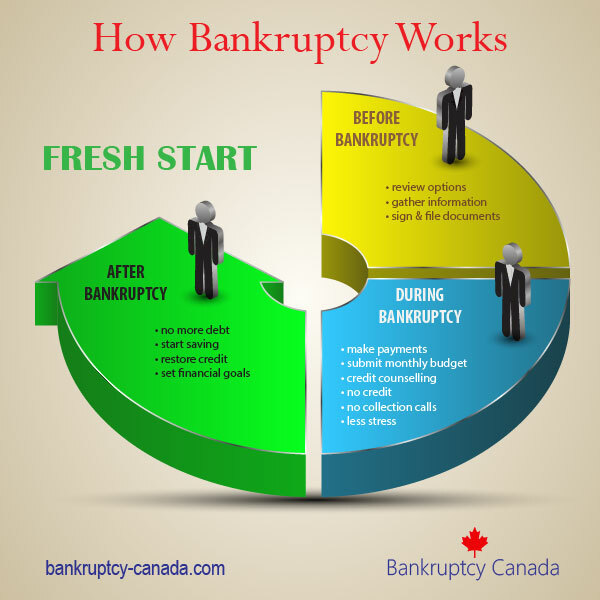 Why do I need a trustee to file Bankruptcy in Canada? Canada Bankruptcy Trustees Work For The Creditors, Right?